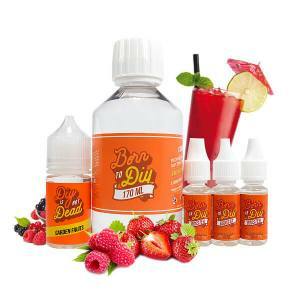 Ready To Diy is the possibility to prepare your e liquid in great quantity. 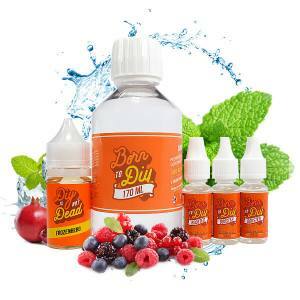 The Ready To DIY is a bottle which can hold up to 230ml in Aromatized and Nicotine E liquid: A base of 50/50 PG/VG (Propylene Glycol and Vegetable Glycerine), 3 to 12 Nicotine Boosters depending on your preference and desired Rate of Nicotine. And finally, a 30ml Bottle of preferred concentrate! 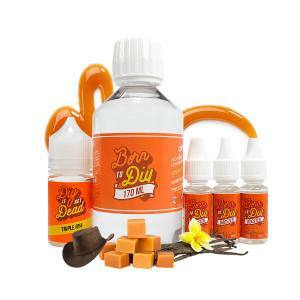 Le Petit Vapoteur proposes a choice of Concentrates amongst the great success of DIY.